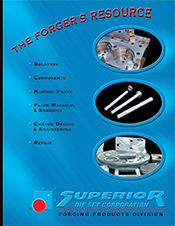 Superior Die Set Corporation has a history of supplying the forging industry with high-quality trim dies along with the critical hammer and press components you need to keep running. Because we are manufacturers first and foremost, we can design, cut, grind, heat treat, weld, turn, machine and inspect – all under one roof. 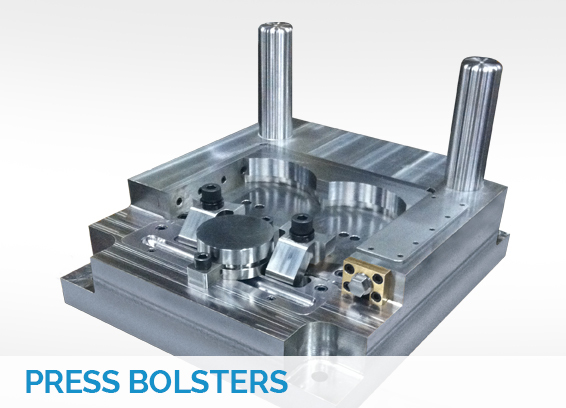 We collaborate with customers to design/repair/manufacture forging press bolsters and related tool holding componentry. This enhances productivity and uptime by optimizing the critical tool holding application to your specific needs. 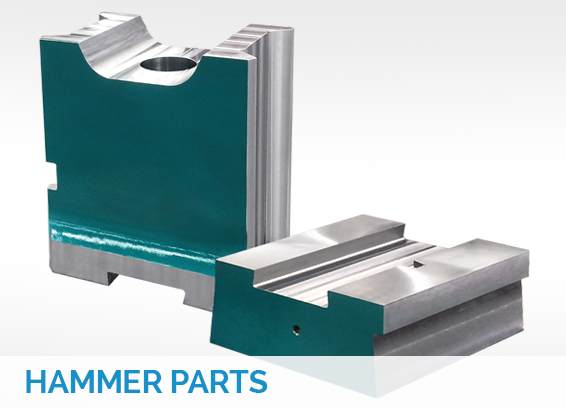 We manufacture new forging hammer components and repair existing damaged ones, including: rams, sow blocks, hammer columns, ram guides, anvils and tie plates. 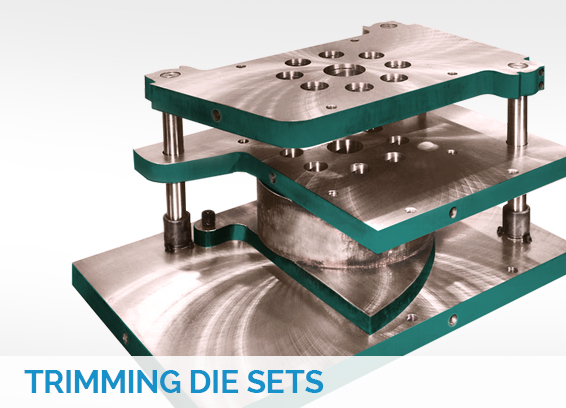 With in-stock standard components for CECO-DROP and power hammers, along with the capabilities to manufacture new and custom components for all major equipment makes, Superior Die Set keeps you hammering away. Producing die sets since 1923, we leverage our experience to build trim die sets to your specifications. 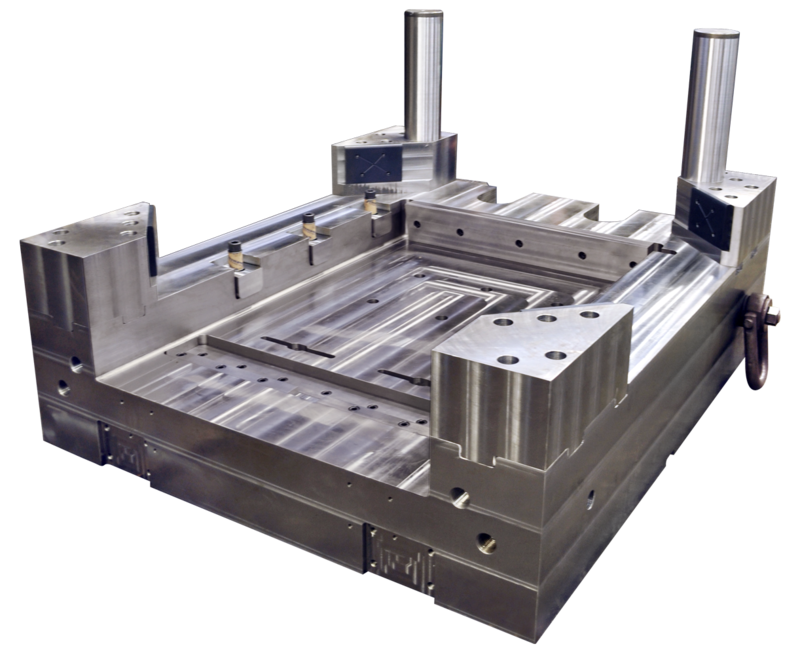 We will work with you to develop a trim die system to best suit your needs, including the trim press bolster. These pieces are custom built to withstand the rigors of the forging industry. information about our forging services for our customers’ standard and custom applications.